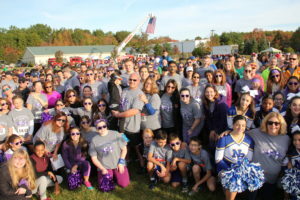 The Aubrey Foundation – To foster a strong North Brunswick Township community and to empower local students to achieve their goals. Our Mission Statement: To foster a strong North Brunswick Township community and to empower local students to achieve their goals. Our inspiration: Aubrey Pappas was extraordinary. She enriched many lives by living her life centered on being genuine, honest, kind, & always helping others. Her positive energy is the driving force that led to the creation of this Foundation. The Aubrey Foundation will continue her legacy by hosting community service events and movements inspired by her ideas, dreams & missions. 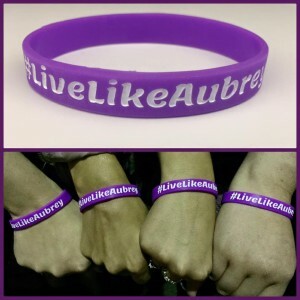 This Foundation believes that Aubrey’s inspiration continues to radiate throughout the communities she was so greatly a part of and our members will continue to give and help others in her memory. community service and empower young students.